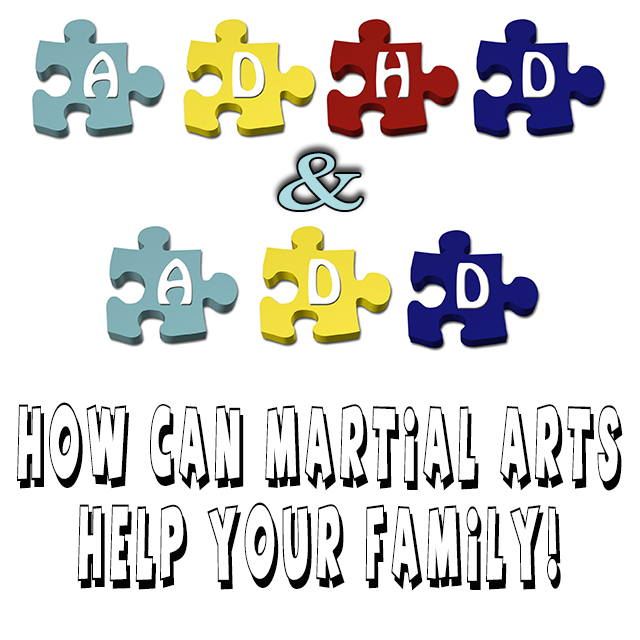 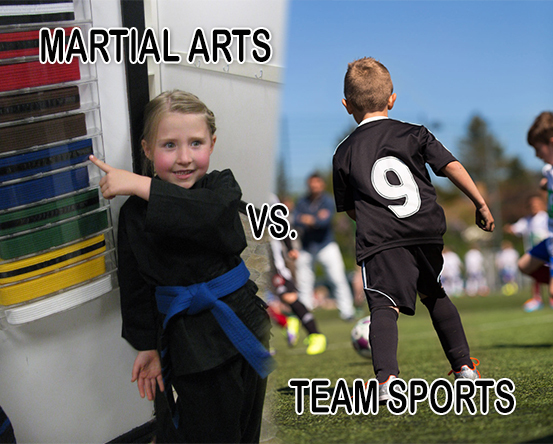 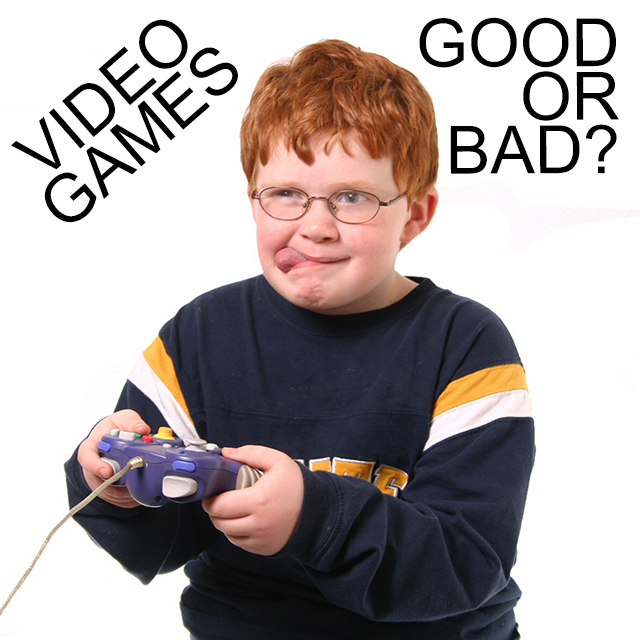 ADHD, Martial Arts and Focus! 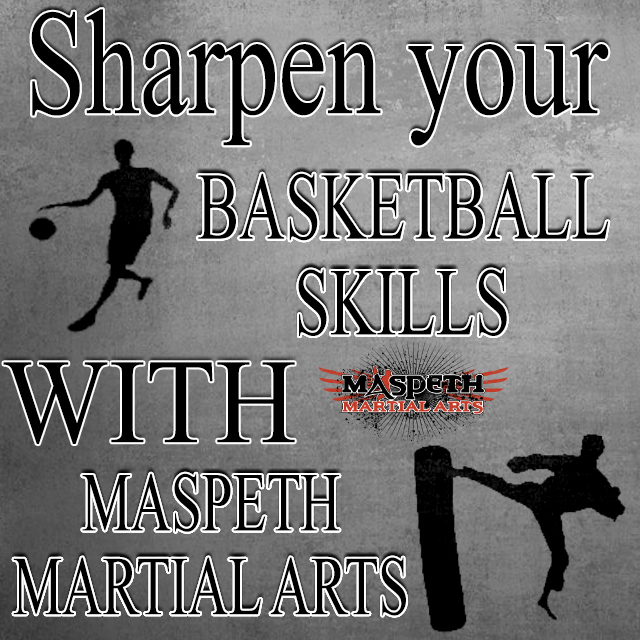 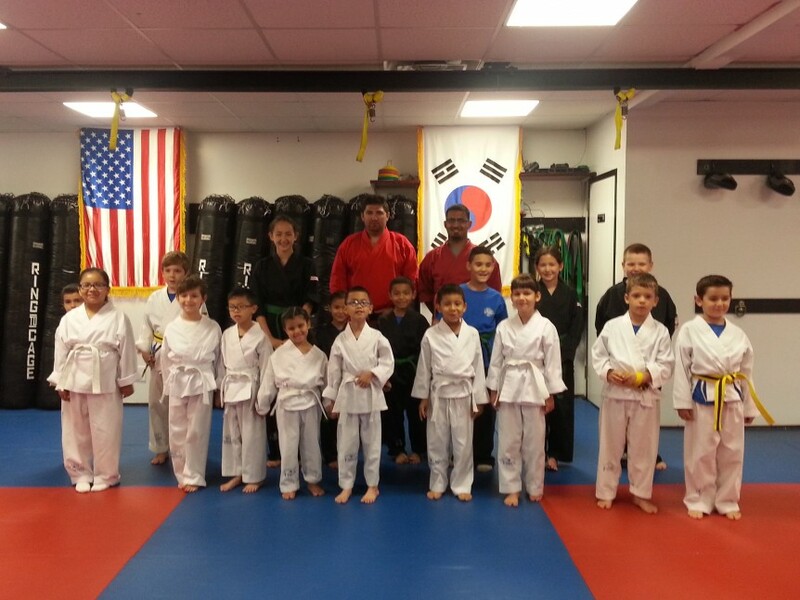 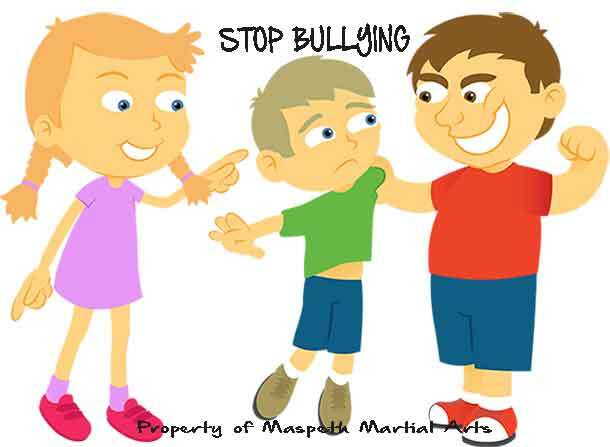 Sharpen your basketball skills with Maspeth Martial Arts! 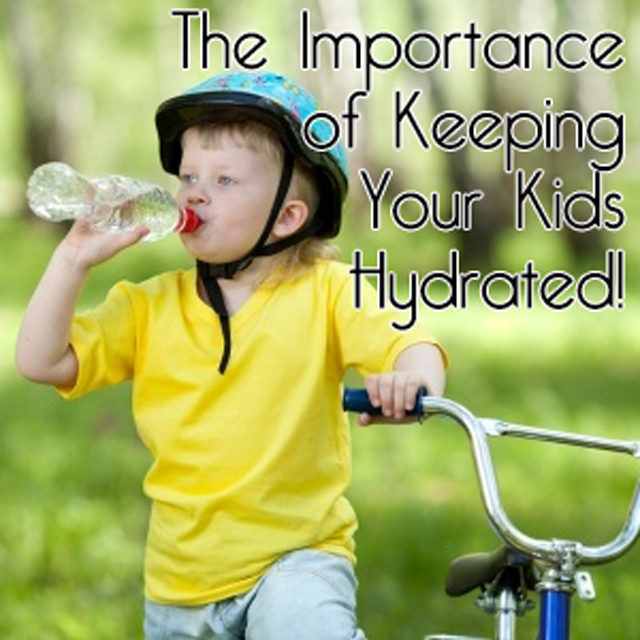 The Importance of Keeping Your Kids Hydrated!